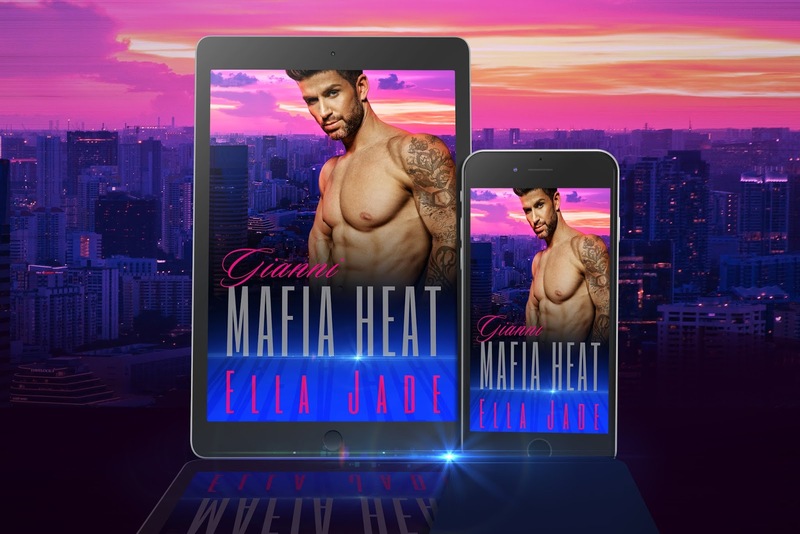 Book Two in The Mafia Heat Series is available for $0.99! 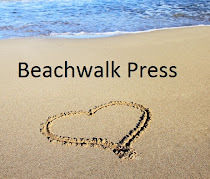 Both books stand alone and can be read in either order. 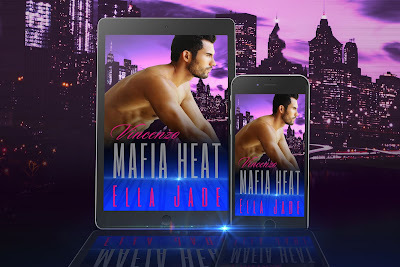 Meet the next Marchelli brother... a mob enforcer with a tender, gentle side. Dangerous. Intense. And more intriguing than I ever remembered. Let me experience it all. With a mob enforcer like me. No matter how dangerous they really are. 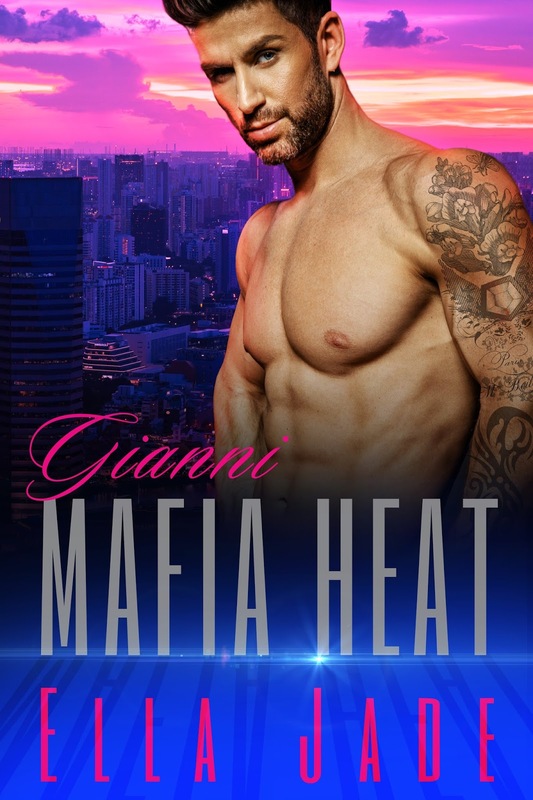 Be sure to check out Mafia Heat: Vincenzo to see where it all started!